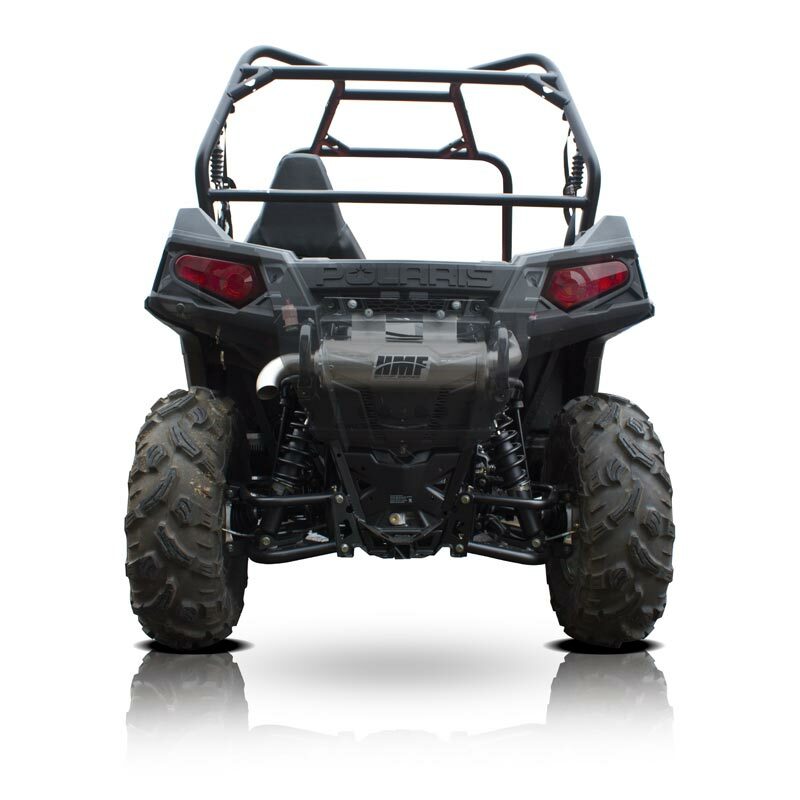 The new Ranger RZR 570 has a lot of similarities with the it’s older brother the RZR XP 900. The engine in the RZR 570 is an all-new ProStar 570 single cylinder, DOHC, electronic fuel injected engine. 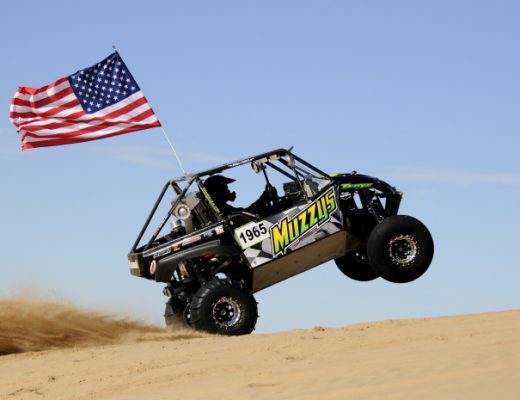 The RZR 900 XP was the first to introduce the new ProStar engine lineup. So what did we do with it? We took our baddest exhausts, the Swamp and Swamp XL, and developed a Full System that gets enough power to knock any rider’s socks off, without blowing out your ear drums.